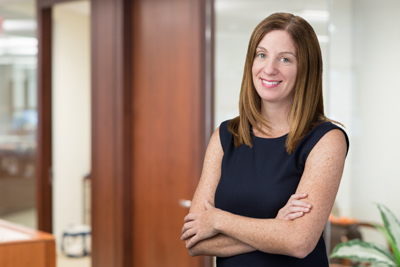 Ms. Pollack joined Littlejohn in 2018 focusing on distressed investments. Ms. Pollack previously worked for catalyst-oriented distressed fund, Marble Ridge Capital, and prior to that, Tennenbaum Capital, a middle market-focused fund. She began her investing career at Goldman Sachs, where she helped launch their Special Asset Group and focused on cross capital structure investing and risk management. Ms. Pollack holds an M.B.A. from the Massachusetts Institute of Technology and a B.S. in Accounting from Rutgers University.